STOCK 2016 Camaro SS breaks into 11′s! How’s this for out-of-the-box performance! 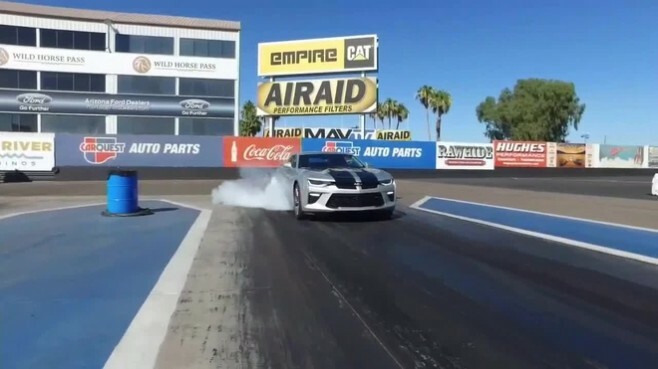 A Camaro6 member has broken into the 11′s in his bone stock 2016 Camaro SS with automatic transmission. The best run was a 11.95@118 and the drag strip was the State Capital Raceway in Baton Rouge, Louisiana. Check out the impressive time slips inside! * Story image is used only for illustration purposes and is not of the member’s car.